BrainFutures - BrainFutures Partners with Baltimore Brain Connect for Brain Awareness Week! 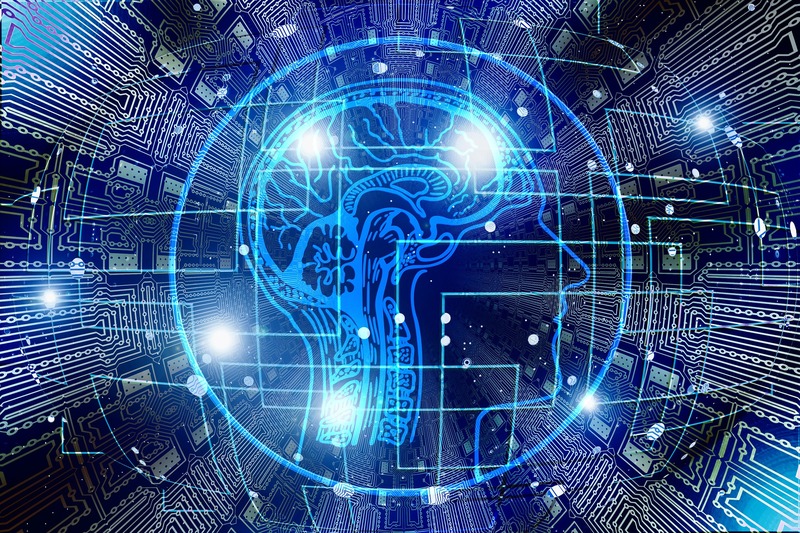 BrainFutures Partners with Baltimore Brain Connect for Brain Awareness Week! 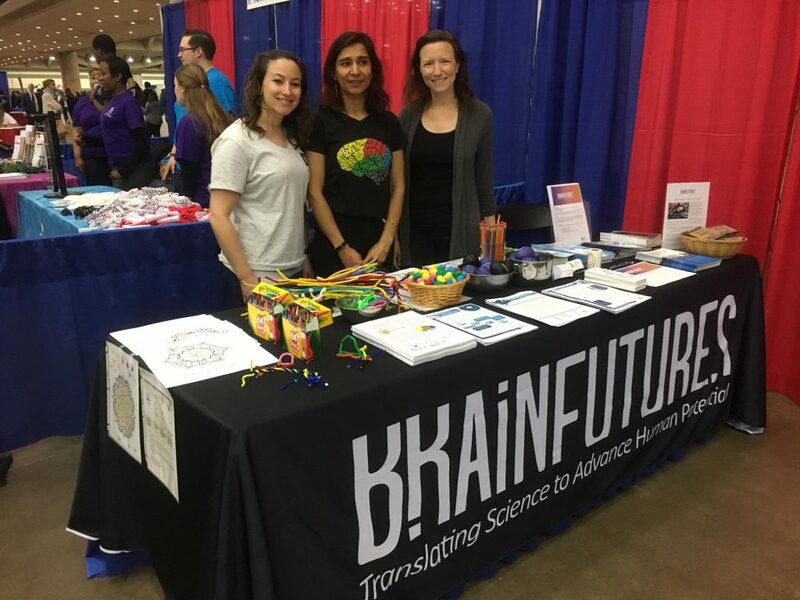 BrainFutures partnered with Baltimore Brain Connect, a project of the Kavli Neuroscience Discovery Institute, to celebrate Brain Awareness Week at the B’More Healthy Expo. We spoke with a wide range of Expo visitors and distributed more than 1,400 informational resources about brain health across the lifespan. Baltimore Brain Connect’s neuroscientists taught Expo attendees about neurons and then helped them make their own pipe cleaner versions. Other participants learned about the parts of the brain through our Brain Cap activity. We look forward to collaborating with Baltimore Brain Connect again!